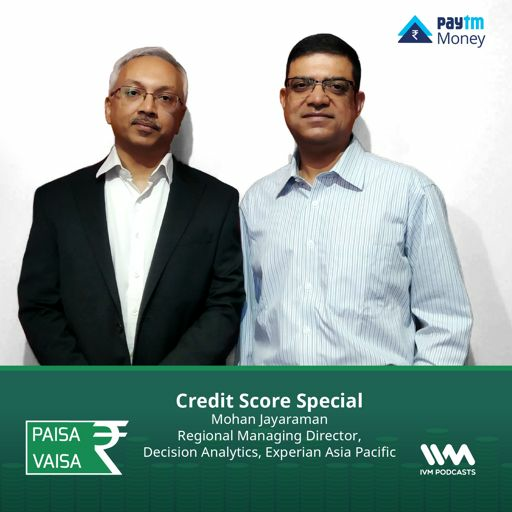 Mohan Jayaraman, Regional Managing Director, Decision Analytics at Experian Asia Pacific joins host Anupam Gupta for an in-depth conversation about credit scores. 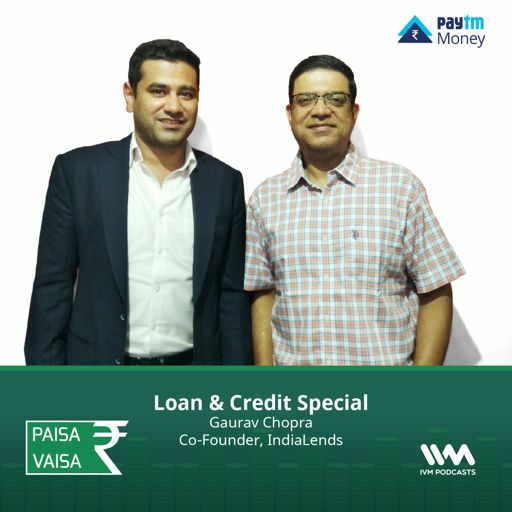 Gaurav Chopra, Co-Founder of IndiaLends.com joins host Anupam Gupta to delve into all things credit. They talk about credit scores, types of loans that are available and interest rates. 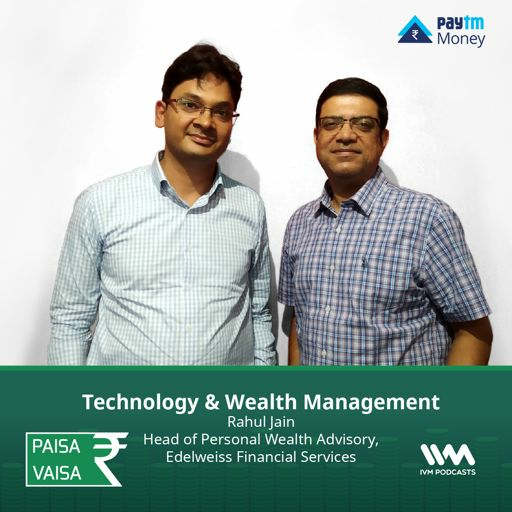 Radhika Gupta, CEO of Edelweiss Asset Management Ltd, tells you how you can execute your asset allocations and talks about the value of financial advice. 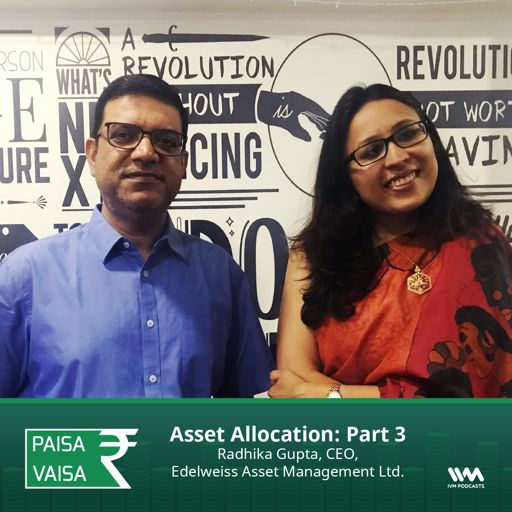 Radhika Gupta, CEO of Edelweiss Asset Management Ltd, explains asset allocation with a five-step process that teaches you how it works. 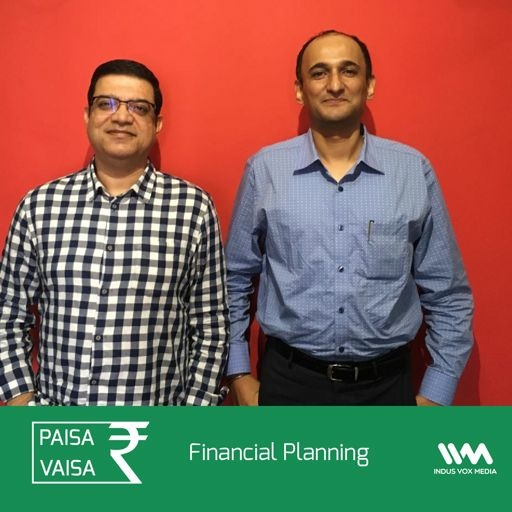 Anupam talks to Swapnil Bhaskar, Co-Founder of Goalwise about how Goalwise is different from other financial advisors. 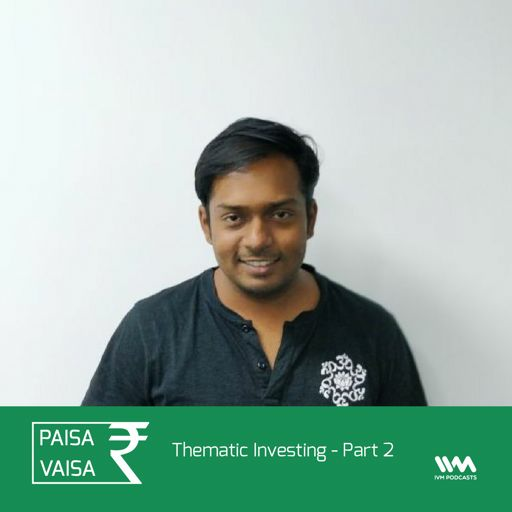 Swapnil also recommends 5 great reads for finance beginners. 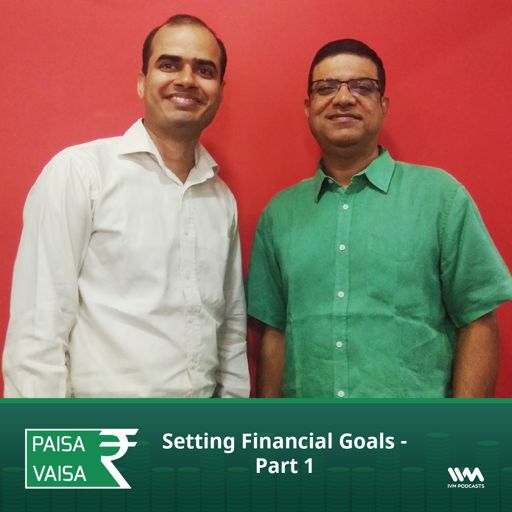 Anupam talks to Swapnil Bhaskar, Co-Founder of Goalwise about setting financial goals and how you can achieve them. 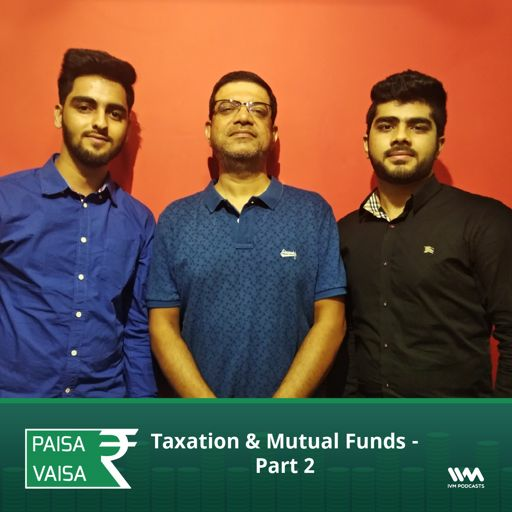 Anupam talks to Harsh Mulchandani and Nikhil Chowdhary - two budding Chartered Accountants about taxation of mutual funds. 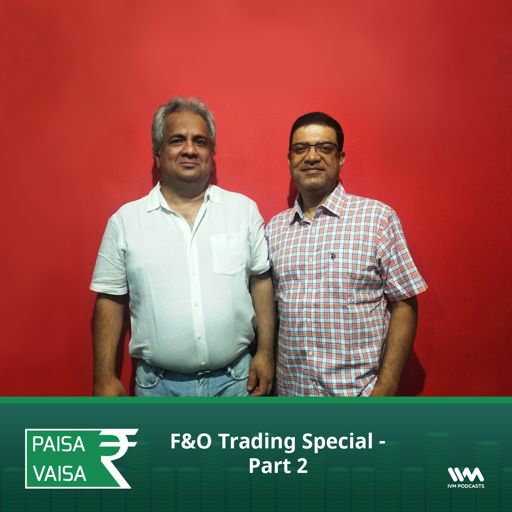 Kirit Manral, a professional trader, discusses tried-and-tested trading strategies, how you can go about making them, and the kind of life lessons trading can teach you. On this episode, we have Deepak Shenoy, Founder of Capitalmind explaining the concept of active investing and passive investing, and the difference between the two from an Indian perspective. Ep. 138: What is financial freedom? In the third part of this special series, we have R Sivakumar, Head, Fixed Income at Axis Mutual Funds, and Lakshmi Iyer, CIO, Debt & Head, Products at Kotak Mutual Funds. If you're looking to invest directly in fixed income products, and not go via mutual funds, what are the products you can invest in? To answer this, we have R Sivakumar, Head, Fixed Income at Axis Mutual Funds. 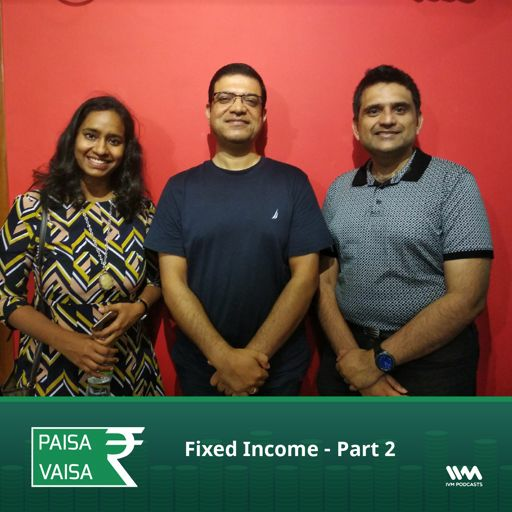 In the second part of this special series, we have R Sivakumar, Head, Fixed Income at Axis Mutual Funds, and Lakshmi Iyer, CIO, Debt & Head, Products at Kotak Mutual Funds. Ep. 132: What are Fixed Income Instruments? What exactly are fixed income instruments? What are the type of instruments that are there? To answer this, we have R Sivakumar, Head, Fixed Income at Axis Mutual Funds. In the first part of this special series, we have R Sivakumar, Head, Fixed Income at Axis Mutual Funds, and Lakshmi Iyer, CIO, Debt & Head, Products at Kotak Mutual Funds. Ep. 129: What's a credit score? How to choose a good credit card for yourself? Mr. Navin Chandani, Chief Business Development Officer at BankBazaar explains. How many credit cards are ideal for you? What is the best credit card for you? How do you choose one? To explain this, we have Mr. Navin Chandani, Chief Business Development Officer and BankBazaar. 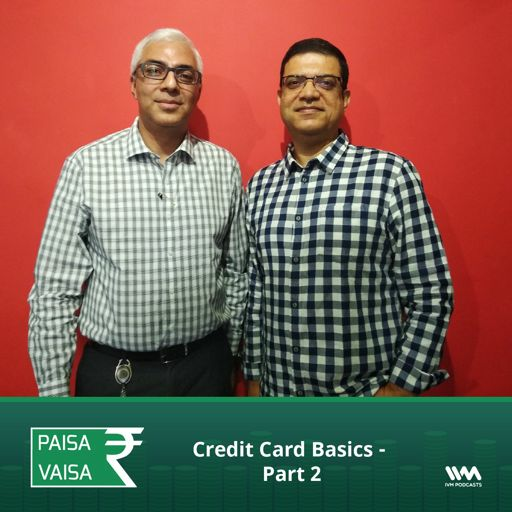 What is a credit card and how is it different from a debit card? 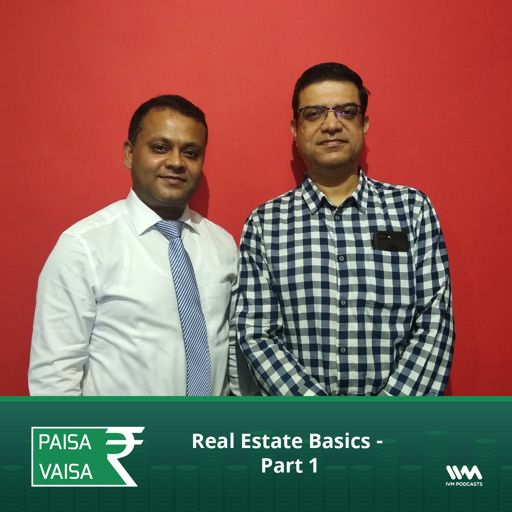 Mr. Navin Chandani, Chief Business Development Officer at BankBazaar explains. What exactly is a credit card? How do you choose them and how do you use them in a smart manner? To explain this, we have Mr. Navin Chandani, Chief Business Development Officer and BankBazaar. 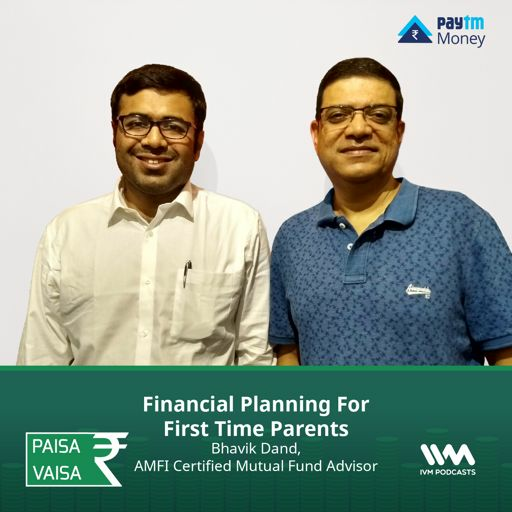 When and how do we start teaching our children about personal finance? 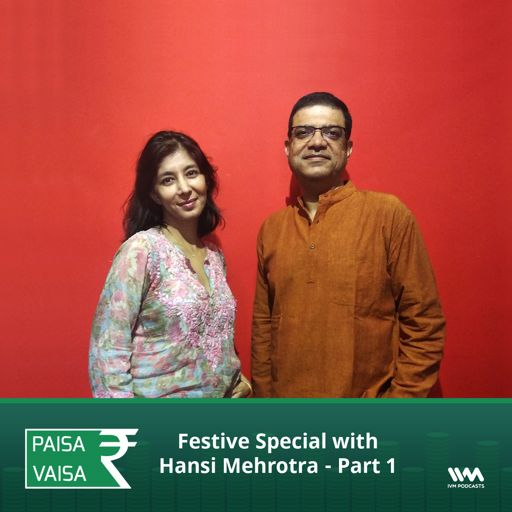 Find out from host Anupam Gupta. Ep. 121: Should you opt for direct investing? How do you choose between a good equity fund and a good debt mutual fund? 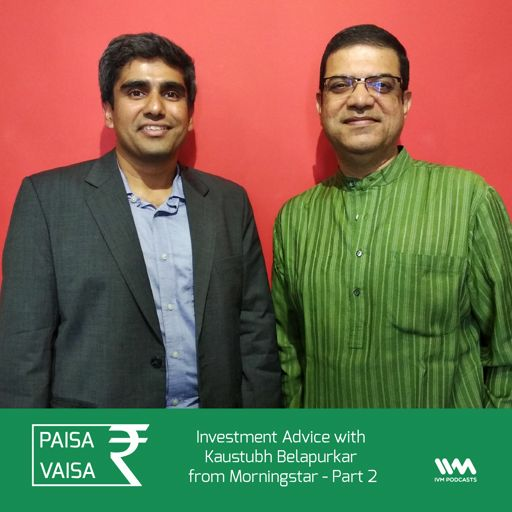 Mr. Kaustubh Belapurkar, Director of Fund Research at Morningstar India tells you. Are you new to stock market? What rate of return can you expect if you're looking to invest in equities over the long term? 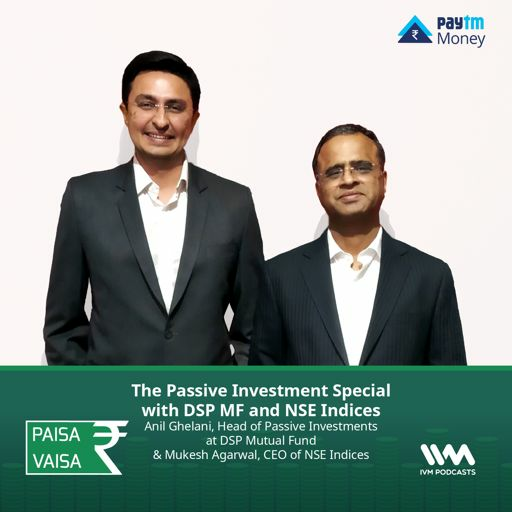 Mr. Aashish Sommaiyaa, CEO of Motilal Oswal Asset Management Company answers this question. 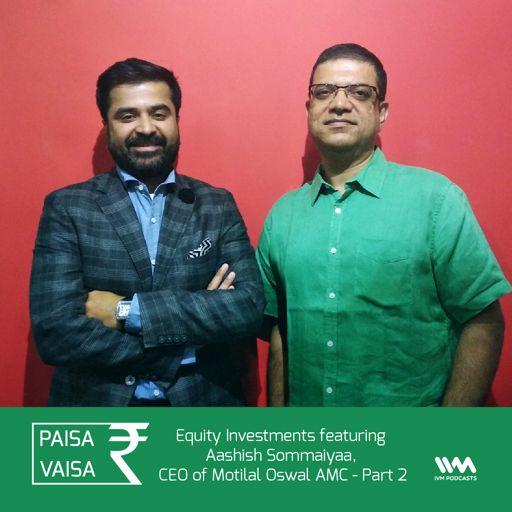 What is Motilal Oswal Asset Management Company's philosophy on investing? 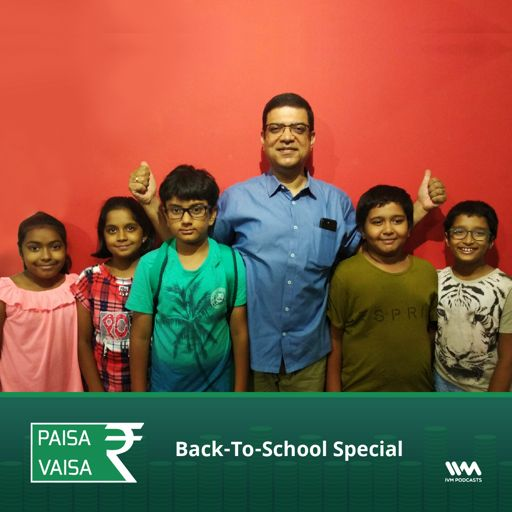 Find out from the company's CEO himself, Mr. Aashish Sommaiyaa. What exactly is the difference between investing directly in stocks vs. investing in mutual funds? Find out on this episode with Mr. Aashish Sommaiyaa, CEO of Motilal Oswal Asset Management Company. Ep. 108: How to choose a good stock broker? How do you choose a good stock broker? 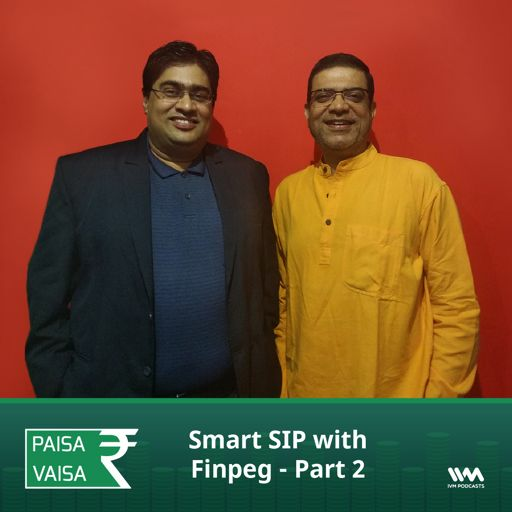 Find out on this episode with Anupam Gupta. Ep. 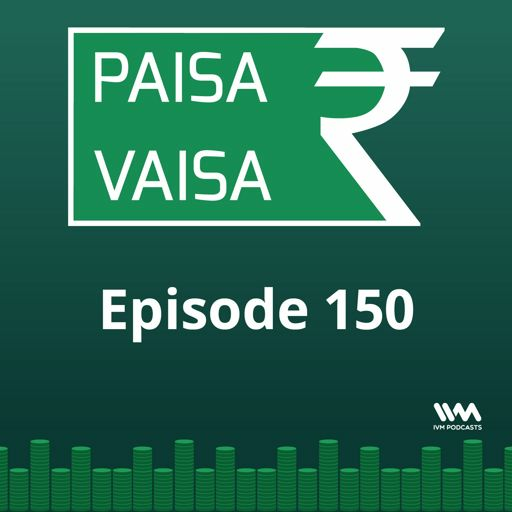 106: How to formulate a good trading strategy? How do you formulate a good trading strategy? 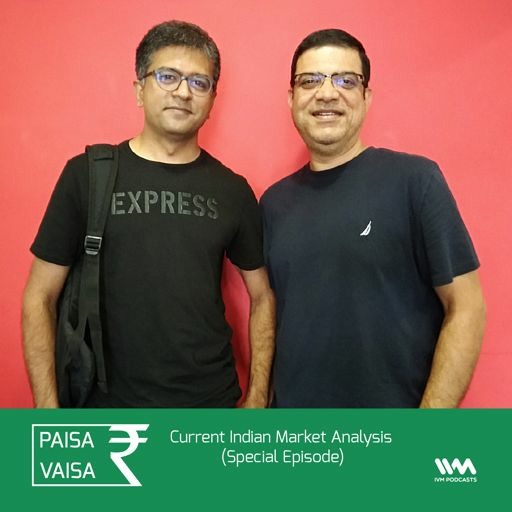 Find out with Anupam Gupta on this episode. Ep. 104: How is Stock Trading different from Investing? What exactly is stock trading? 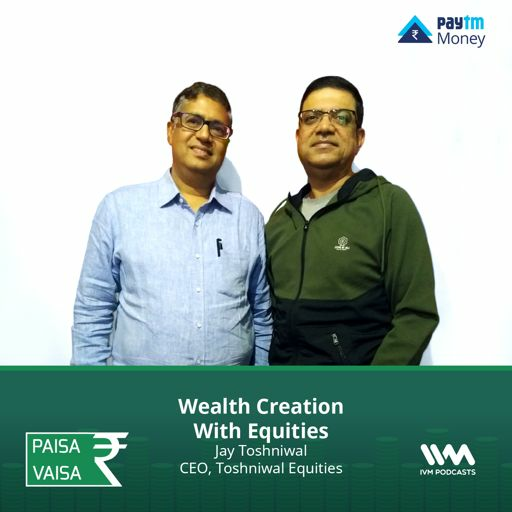 How is it different from investing? How does one learn more about this? Ep. 102: How do you choose a Mutual Fund? How do you choose the right Mutual Fund to fit your needs? Mr. Kalpen Parekh, President of DSP BlackRock Mutual Fund answers this question. 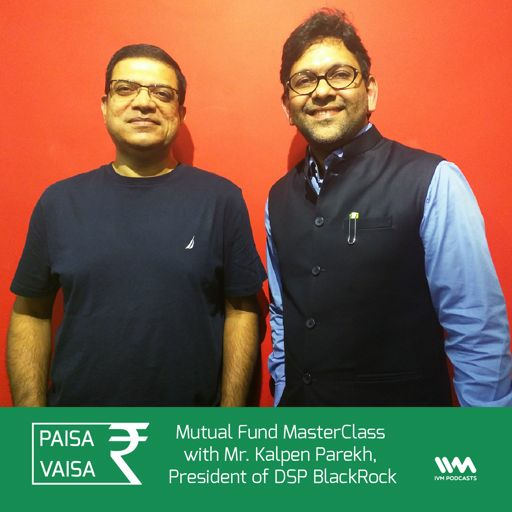 This is a special edition of Paisa Vaisa called the Mutual Fund MasterClass featuring Mr. Kalpen Parekh, President of DSP BlackRock Mutual Fund. Ep. 100: What is an SIP? What is an SIP? 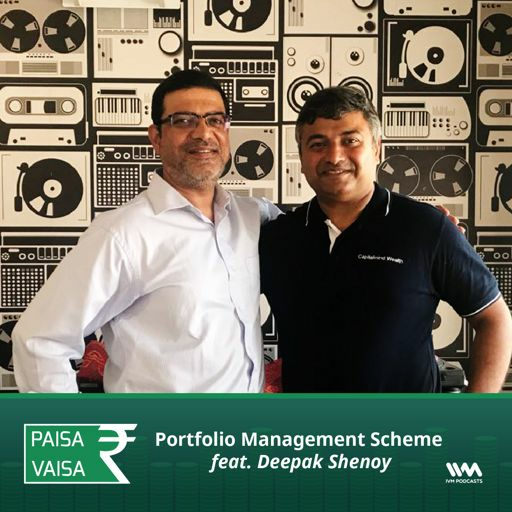 Mr. Kalpen Parekh, President of DSP BlackRock Mutual Fund explains the concept. Ep. 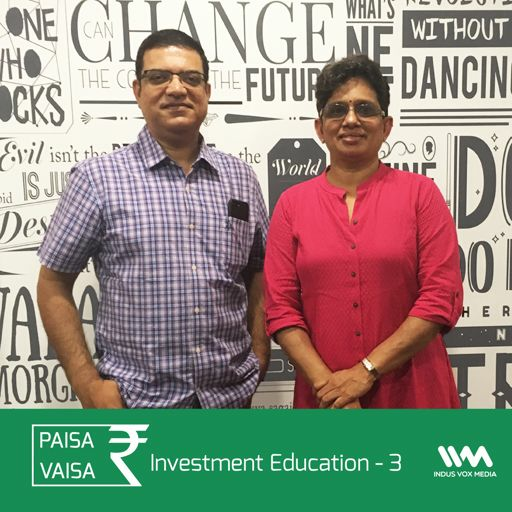 98: What is a Mutual Fund? What exactly is a Mutual Fund? 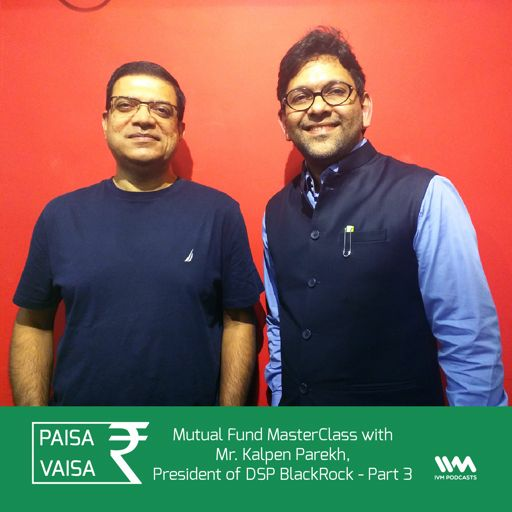 Mr. Kalpen Parekh, President of DSP BlackRock Mutual Fund answers the question. Ep. 96: What should you know before investing in a startup? Are you qualified and have the money to invest in a startup? What should you be aware of before you invest? What is startup investing all about. This is a special edition of Paisa Vaisa featuring Mr. Utsav Somani, who is the India adviser for AngelList India. Ep. 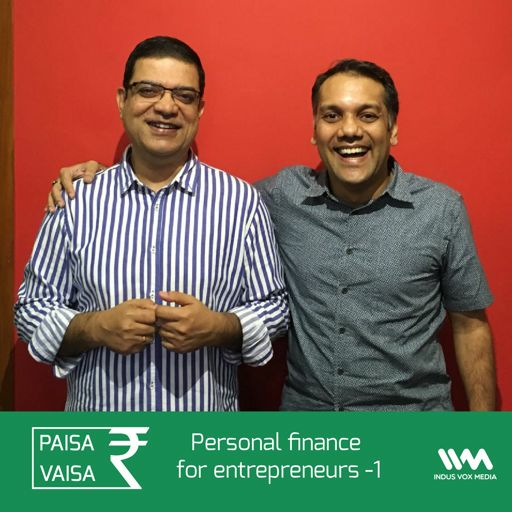 94: How can AngelList help you in funding your startup? 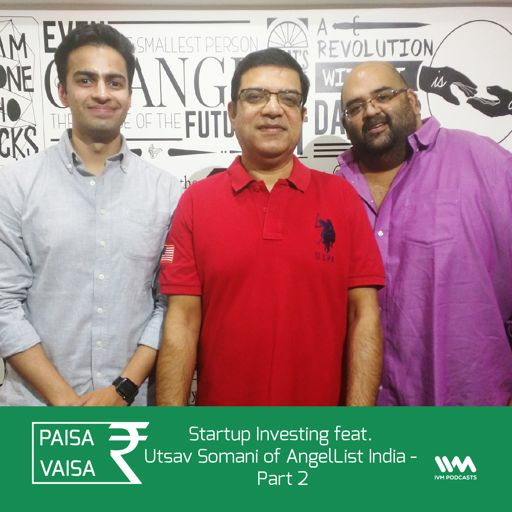 How can AngelList India help you in funding your startup? How do you log on to the AngelList India platform? What can you expect and what do you do once your account is created? Ep. 92: What is Thematic Investing? 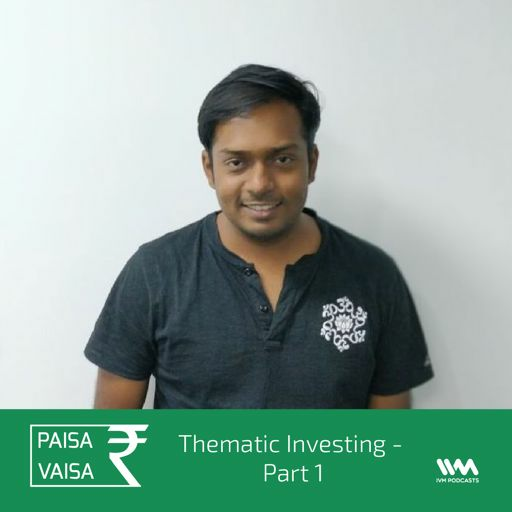 What exactly is thematic investing and how do you choose a theme? This is a special edition of Paisa Vaisa featuring Mr. Anugrah Shrivastava of SmallCase. Ep. 90: What Should You Know Before Investing in Equity & Stock Markets? 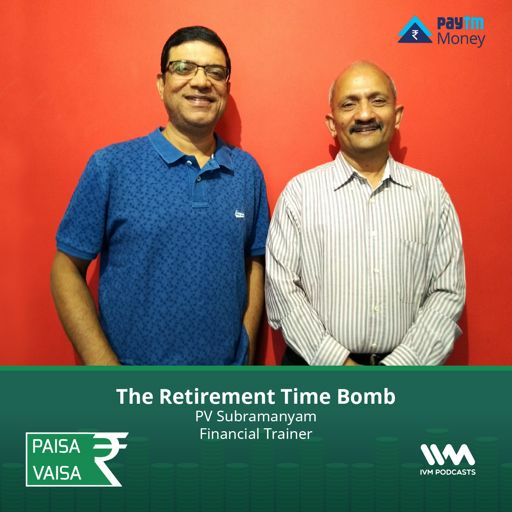 Are you completely new to the world of equity and stock markets? 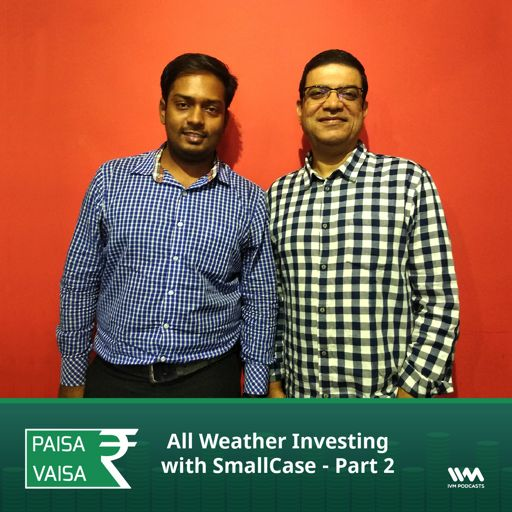 Anugrah Shrivastava of Smallcase helps you understand the basics of how to invest. How does one convert my credit card bonus points to miles on airlines? Ep. 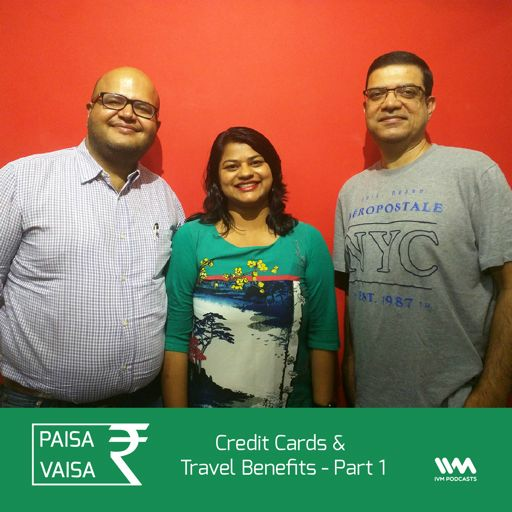 86: What Travel Benefits do Credit Cards Provide ? What are the various travel related benefits that credit cards provide? 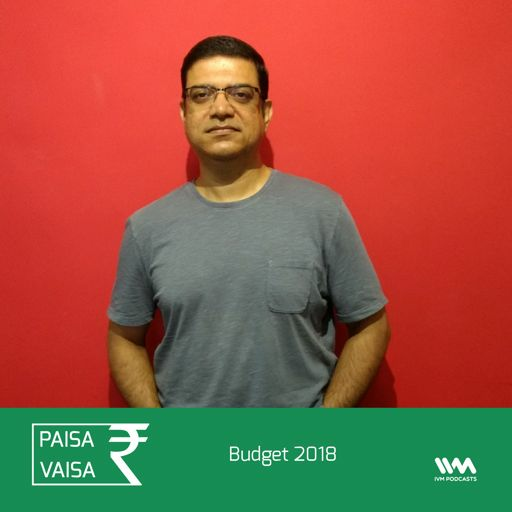 On this special episode, Anupam gives a lowdown on the Budget 2018, his thoughts on it, and how it's going to affect all of us. 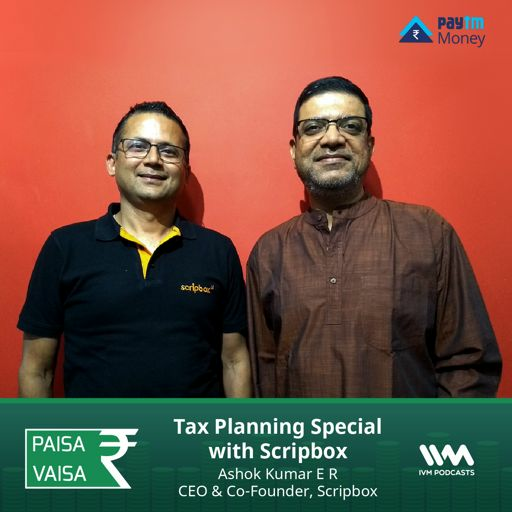 Tune in to this exclusive episode to know all about this year's Budget. 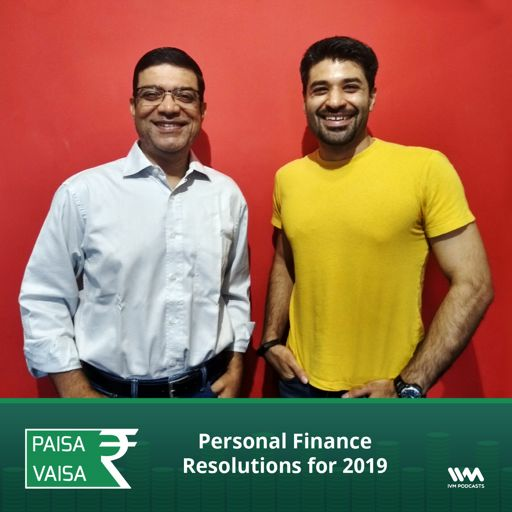 On the second part of this special series, Anupam chats with Hemang Shah & Pratik Jain, of Bhansali & Shah, a chartered accountancy company based in Mumbai. Ep. 82: What is a Demat Account? What is a Demat Account? Do you need one if you don't know anything about stocks? Is there an annual charge to keep a Demat Account, which is currently inactive? 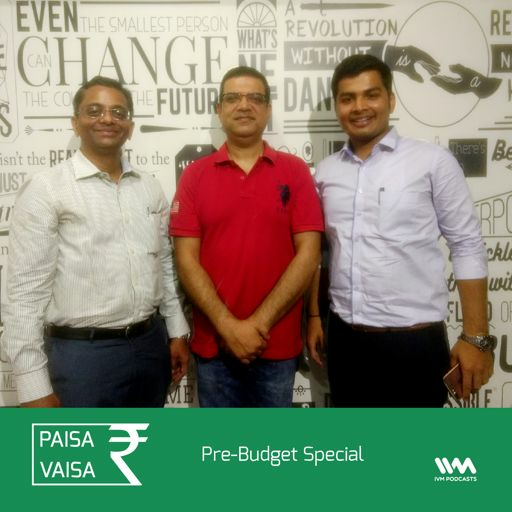 On the first part of this special series, Anupam chats with Hemang Shah & Pratik Jain, of Bhansali & Shah, a chartered accountancy company based in Mumbai. How can you opt for a lower interest rate once you've already taken a home loan with a higher interest rate? 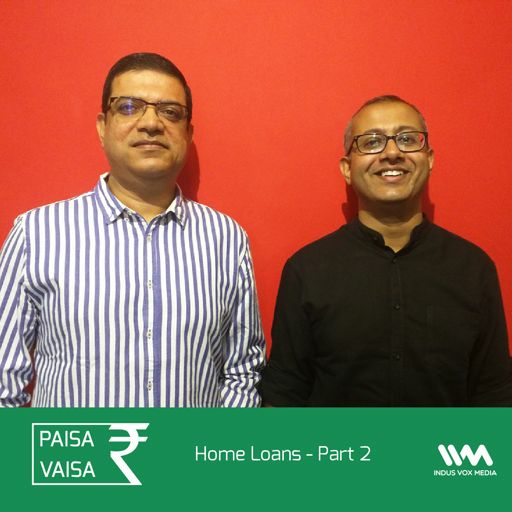 On the second part of this special series, Anupam chats with Aditya Mishra, founder of SwitchMe, a company that offers an end-to-end service that helps you take a home loan or transfer your home loan. What is a home loan, and what do you need to know about it before taking one? 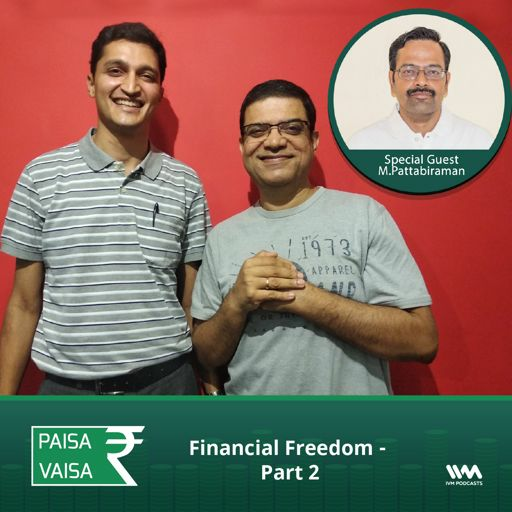 On the first part of this special series, Anupam chats with Aditya Mishra, founder of SwitchMe, a company that offers an end-to-end service that helps you take a home loan or transfer your home loan. Ep. 76: What's the difference between Bitcoin & Blockchain? Are bitcoin and blockchain the same thing? 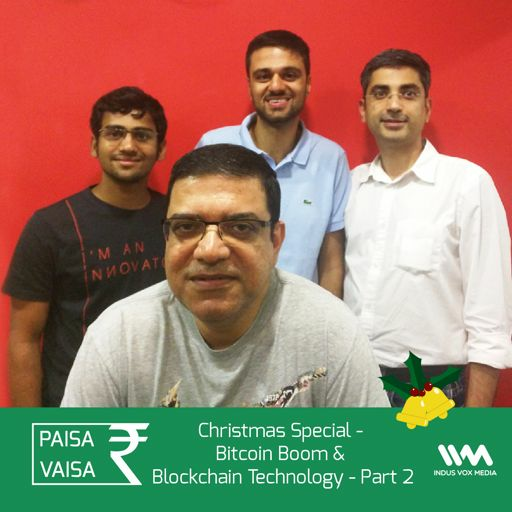 On the second part of this Christmas special, Anupam chats with Kunal Bajaj Founder & CEO of Clearfunds, and Saurabh Goyal and Mikhil Innani from Hotstar. Ep. 74: What is Blockchain? What is blockchain and how does it affect us? On the first part of this Christmas special, Anupam chats with Kunal Bajaj Founder & CEO of Clearfunds, and Saurabh Goyal and Mikhil Innani from Hotstar. What exactly is diversification, and how does one go about it? How can you start saving more money for your future? Where and how can one start learning about managing their money? How exactly do you find undervalued stocks when the market is at all time highs? Getting Started On Value Investing Description: How does one get started to learn more on value investing? Ep. 62: What is value investing? 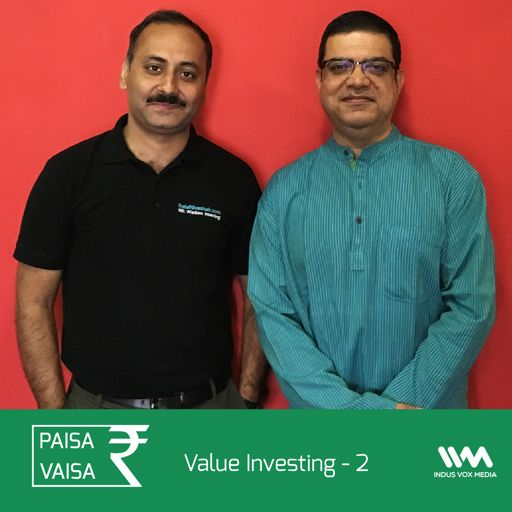 Anupam answers a listener question on what is value investing? How does one buy and sell bitcoins? Should one buy bitcoins? Ep. 58: What are cryptocurrencies? 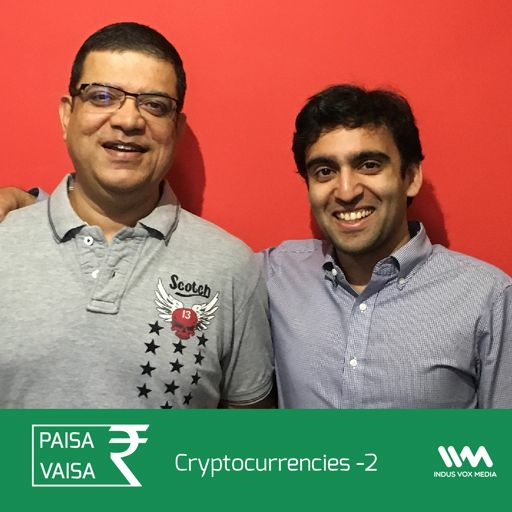 On this episode Anupam answers a listener question about what exactly are cryptocurrencies? What are the few financial products that an entrepreneur should own before starting a startup? How do full-time startup entrepreneurs finance their life before their startup makes money? Do they work on the side? What are some personal finance tips for beginning entrepreneurs? If one needs a financial planner, how can one find a good financial planner? Ep. 48: What is Financial Planning? 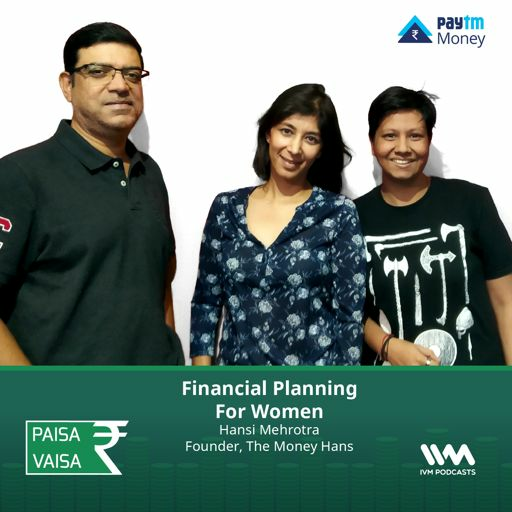 What is financial planning? Can one do it by themselves or will require the help of a planner? What are the services one can avail of? 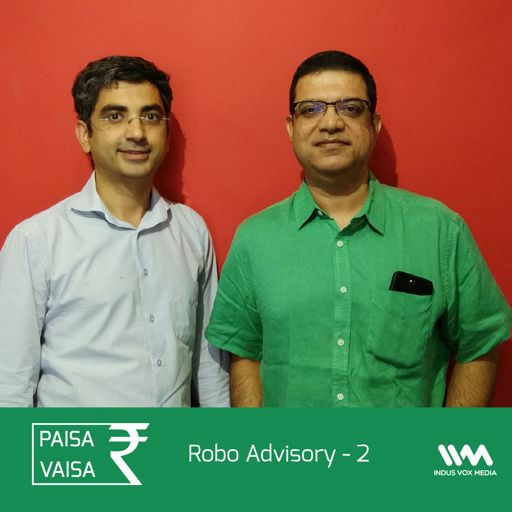 How do I get started with a robo advisory? How does one choose between a robo-advisor & a financial advisor? 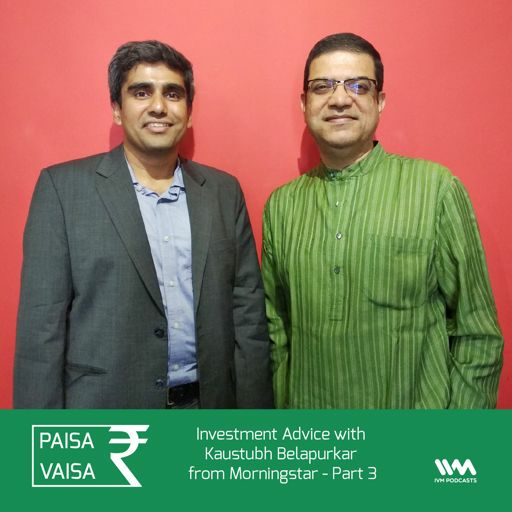 On the third and final part of this special series, Anupam continues his conversation with Kunal Bajaj, Founder & CEO of Clearfunds. 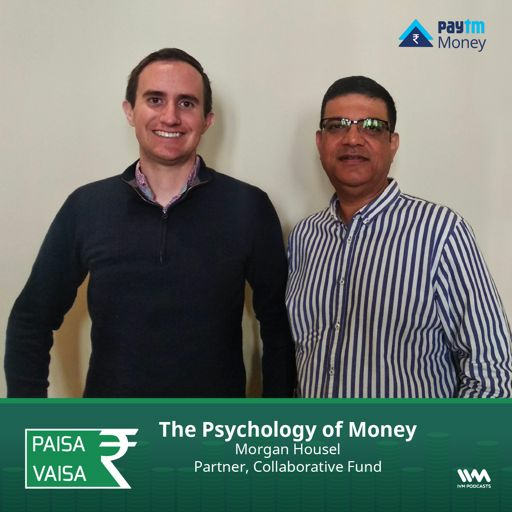 On this episode they talk about what does a retail investor actually do. Ep. 42: What is a robo-advisor? 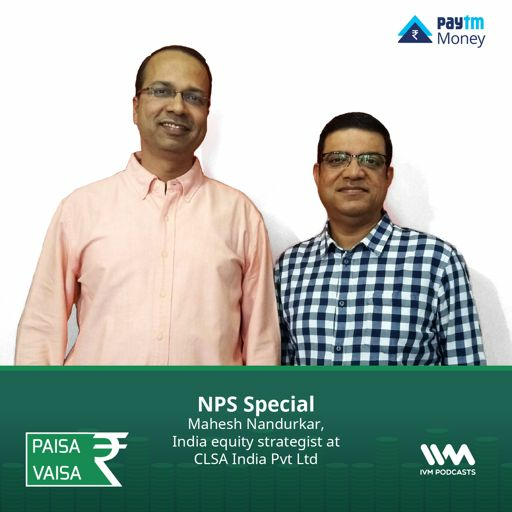 On this special edition of Paisa vaisa, Anupam chats with Kunal Bajaj, Founder & CEO of Clearfunds. 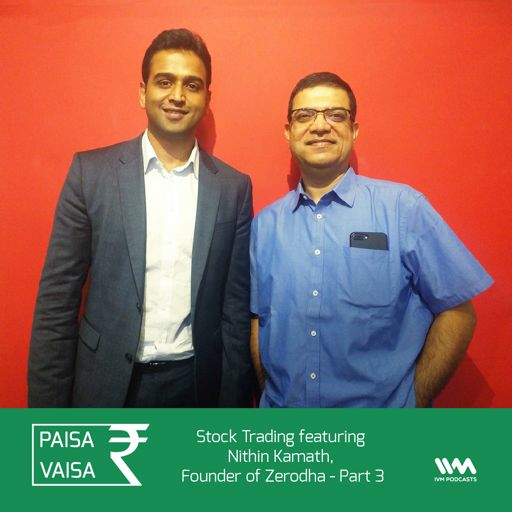 In part-1 of this conversation they talk about Mutual Funds & Direct Investment vs. Advisory Investment. There are some Tax benefits that one can get on payment of Insurance premium. What are they? 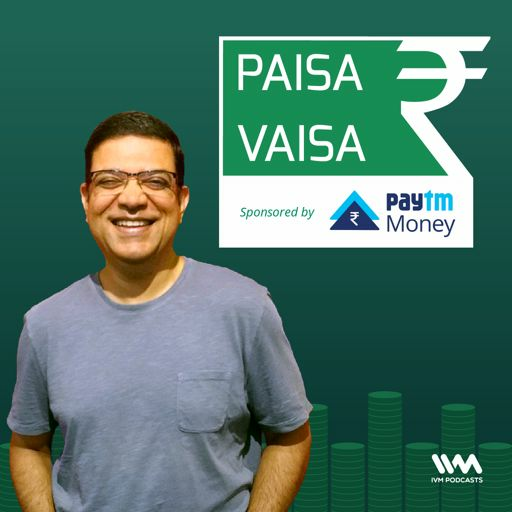 Anupam Gupta explains on this episode. What is Term Insurance & ULIP? 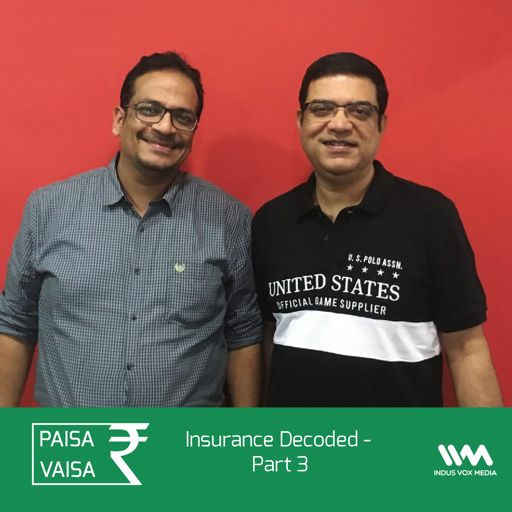 On the second part of the insurance special series, Anupam continues his chat with mahavir chopra. They talk about health insurance and how to insure one's parents if they haven't yet done so. Ep. 34: What is insurance? 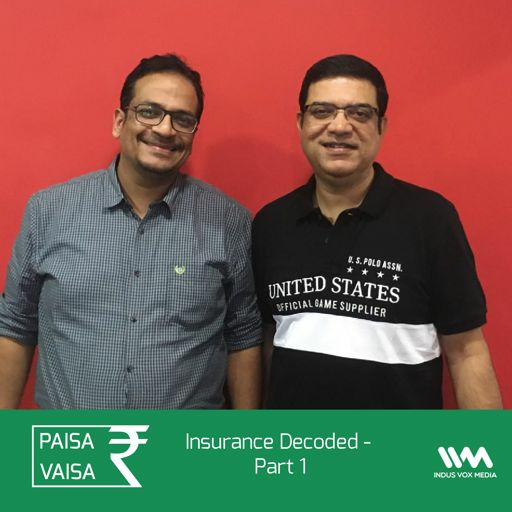 On this episode Anupam explains what insurance is and some common terms relating to insurance. 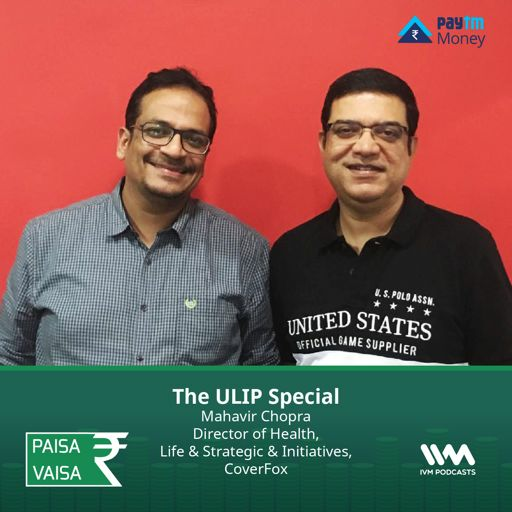 On this special edition, Anupam chats with Mahavir Chopra, Director Health, Life & Strategic Initiatives at Covervox.com. In part 1, they demystify insurance and explain Term Life Insurance in detail. Is there a need to open a demat account for mutual funds? What is dividend and how is it paid? 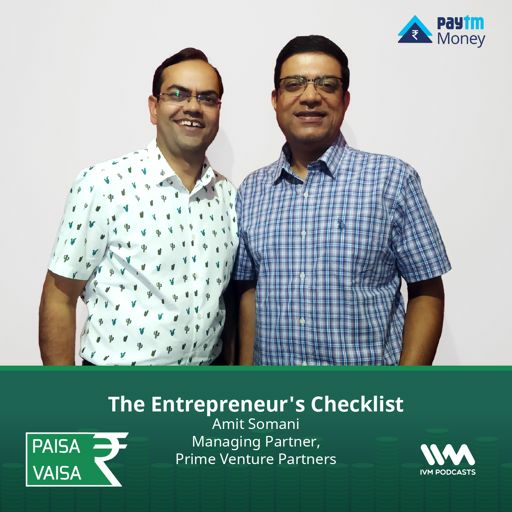 On this episode we answer a listener question from Pranav Choudhary who has asked to suggest sources for doing one's own research that are credible. How does one know which is the best Share Tips Provider? Ep. 25: What is GST? What is GST? How will if affect a person in their day to day lives? If one wants to select a good stock from the Indian stock market for one year, which parameters should one consider for it? Is there any website where one can apply for a business loan for an e-commerce store? 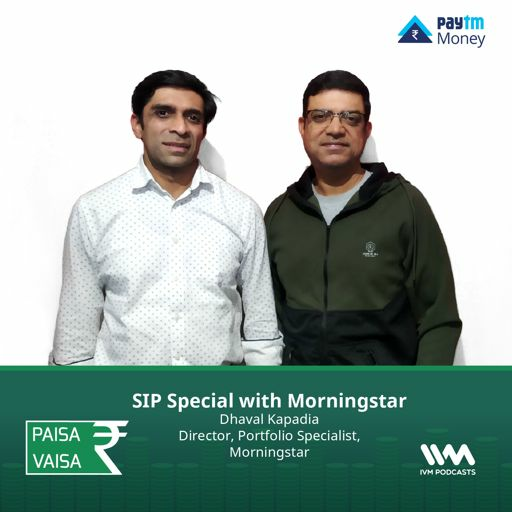 What is the difference between SIP, STP, SWP in mutual funds.. and which age group should opt for these plans? What are futures and options? Should one invest in them? Looking at the current real estate situation, what is a better option to buy a flat or to rent it out. Where can one get a loan for small businesses? 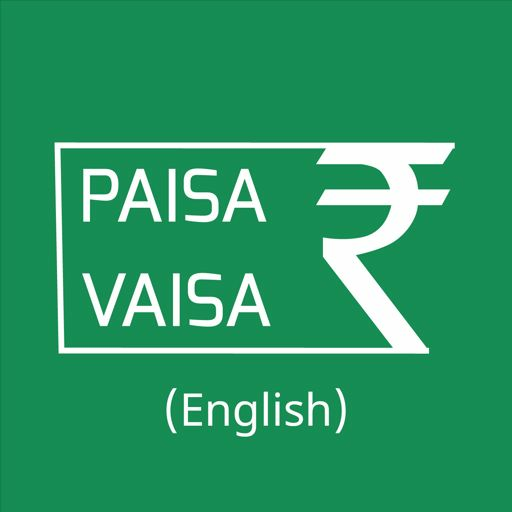 How does one choose the best bank for a personal loan? How soon can a person start investing? Is there a minimum age? What are the risks in a credit card and how to avoid them? 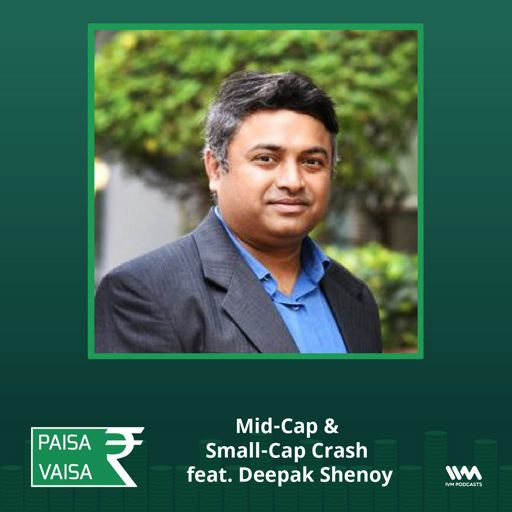 Every day one hears Sensex is at 30,000 and Nifty is hitting 9,000 - what does all this really mean? How does one know what is a good stock or a good mutual fund to buy? Paperwork/documents required before applying for a car loan? what should be a suitable tenure that one should have a loan for? Being a mother of a 4 year old, what should one do in terms of investment so that it is beneficial for the child when he/she turns 18 years old? Good options for short term Investments If you have any money related questions you can tweet to us @ivmpodcasts or email us as paisavaisa@indusvox.com. How safe is it to trust a third party to invest on your behalf? If you have any money related questions you can tweet to us @ivmpodcasts or email us as paisavaisa@indusvox.com. How to go about investing in mutual funds? 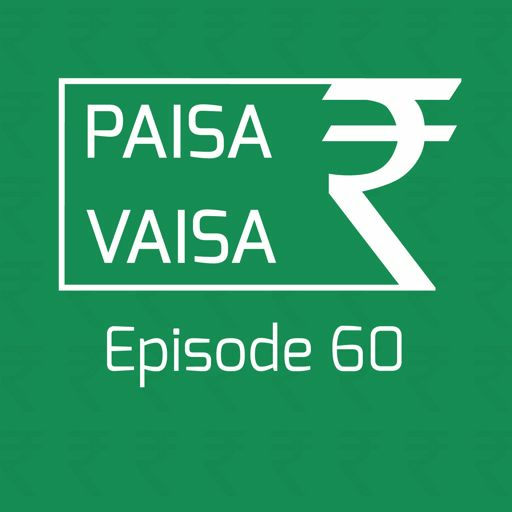 If you have any money related questions you can tweet to us @ivmpodcasts or email us as paisavaisa@indusvox.com. What are the type of investments and where to start from? If you have any money related questions you can tweet to us @ivmpodcasts or email us as paisavaisa@indusvox.com. What can I do to save some money?